Tested for PGA-quality and skill set flexibility, Wholesale Turf putting greens are a staple feature in homes across the nation. Our greens can be adjusted for any golf skill level and have been tested to meet tour standards. It is now possible for your customers to practice like a professional any day of the week while adding a beautiful aesthetic to their yard or commercial property. 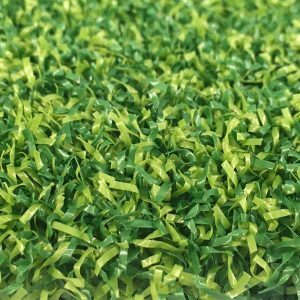 Whether it’s the focal point of your customer’s home or your green is hidden deep within your man cave, Wholesale Turf will supply top quality putting greens for your custom putting green jobs.